Alliance Solutions Group, a full-service staffing and recruitment agency with offices in Cuyahoga, Summit, Portage, Franklin, Lorain, Mahoning, Lake and Wyandot counties, has appointed Mark D’Agostino as president of Alliance Solutions Group of Akron. 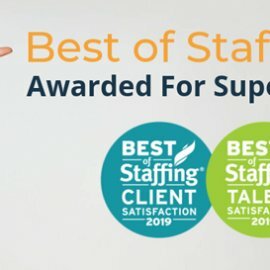 D’Agostino is opening a new staffing “hub” facility, located at 3250 West Market Street, Suite 103 in Akron, Ohio, that offers the company’s full complement of staffing and recruitment services from all nine of its business units. Previously, Alliance Solutions Group operated a smaller office in Akron that only served the manufacturing and warehouse industries. The Akron office is the third new or expanded office that Alliance Solutions Group has opened in the past year, with additional expansions taking place in Elyria, Mahoning Valley and Upper Sandusky, Ohio. 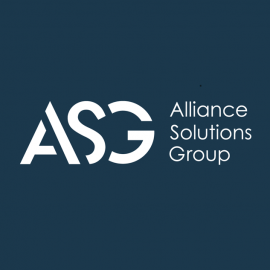 Alliance Solutions Group remains on a fast-growth track with 32 percent growth last year—a figure that is three times the national average for staffing companies. The firm currently has over 70 internal employees throughout Ohio. D’Agostino recently joined the company, in part, to spearhead its Akron initiative. D’Agostino brings 11 years of executive and entrepreneurial experience as the founder and president of Trifecta Business Products, Inc. to the position. He is also the past president of the Entrepreneurs’ Organization, Cleveland Chapter, and has served on its board for seven years. 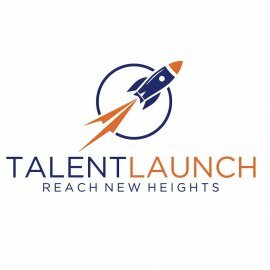 D’Agostino is helping to launch Alliance Military Placement Solutions, the company’s business unit focused on helping military veterans return to work. D’Agostino has lived his entire life in Northeast Ohio and is a graduate of Cleveland State University, where he earned a Bachelor of Business Administration in Marketing. He currently resides in Broadview Heights with his wife and four children.